Most of the people, especially women are afraid of lizards. Though they are harmless, it is very annoying to have them crawling in the home. Being very small, they can use vents, pipes, cracks on walls and windows to invade our home. There are different ways to get rid of these nasty reptiles. 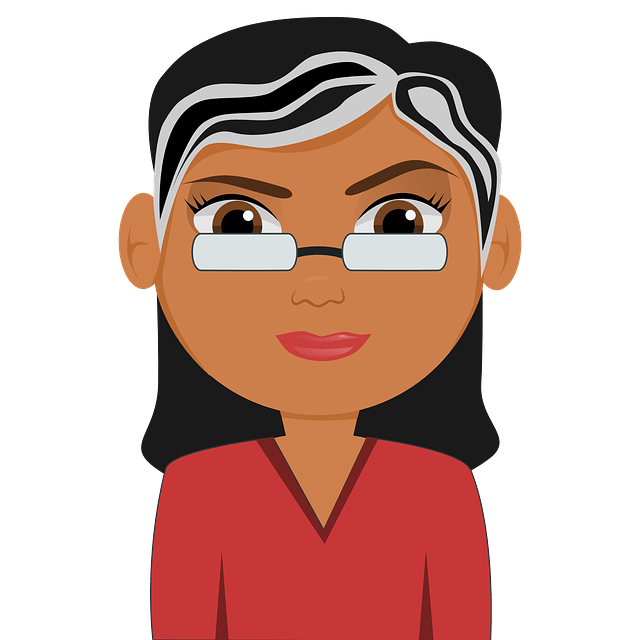 Commercial methods contain chemicals which can be harmful when inhaled especially for children. Don’t worry, simple home remedies can be more safe and effective. 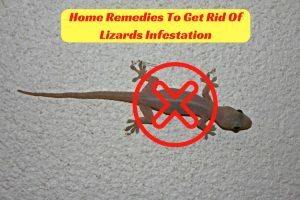 How to Get Rid of Lizard Infestation? Here are the top 12 methods to ward off the lizards from your property. You can try any one as per your interest. The pungent smell coming from the egg shells repels the lizards away. Once you cook with eggs, retain its shells and place them in several places in and around your home. Concentrate more behind the wardrobes, near windows and dark corners. This prevents the lizards from infesting your home. The combination of coffee powder and tobacco makes DIY lizard death-balls. Once the lizard eats the mixture, it dies very quickly. Roll them into small balls and stick them to toothpick or matchstick. Place them in dark corners like behind the shelves and cupboards. Once the lizard eats, it dies immediately. So, make sure to dispose the bodies carefully. Lizards hate the pungent smell of garlic. Garlic smells repels the lizards from starting their infestation. Place whole garlic or garlic cloves near windows, in dark areas and gaps in the walls. Alternatively, you can try the below method as well. Crush few garlic cloves and extract juice from it. Into a spray bottle, add 2 teaspoons of garlic juice and 1 cup of water. Spray the solution in areas where you suspect the infestation. Repeat the process till the infestation clears. Pepper spray is one of the best ways to ward off the lizards from the house. You can either use a commercial pepper spray or make a DIY pepper spray at home. Into a spray bottle, add water, ground pepper, and chili powder. Spray in the suspecting areas. Just like the garlic, lizards also hate the pungent smell of onions. You can hand onions near the windows and doors or place the onions in suspecting areas to keep the lizards away. Alternatively, you can try the below process. Crush few onions and extract juice from it. Add onion juice and enough amounts of water into a spray bottle. Mix well and spray it around the house, behind the shelves and spaces in the walls. We aware of the fact that naphthalene balls keep away the bedbugs and tiny insects away. Surprisingly, they also work in the same on lizards as well. Place naphthalene balls in shelves, cupboards and other areas where you suspect lizards hide. Note: In the same way, you can use moth balls and phenyl tablets to ward off lizards from your house. We usually use fly paper to trap the insects, but it works for lizards the same way. Place fly papers in different places inside and around the house. When they crawl on it, they get stuck which makes it easy for us to throw them outside of the house. This is one of the easiest and quickest ways to ward off lizards. Cold water makes the lizards immobile for few minutes. Spray the cold water on lizards. Throw them away while they are in an immobile state. Lizards are afraid of birds as they eat them. So place bird’s feathers at the entrance, windows or behind the furniture is said to scare the reptiles and keep them away from the home. Peacock feathers are more effective than others. If you are looking for a method which doesn’t kill the lizards, this method is appropriate for you. Whenever you see a lizard, trap it in a cardboard box. Close and throw the box away. The commercial mouse traps are also effective in trapping lizards as well. Place a mousetrap near the windows, behind the walls or any other place where you suspect a lizard infestation. Once the lizard gets trapped, dispose them as soon as possible. Lizards hate the smell of tabasco sauce. The pungent smell of the sauce deters them away from the house. Mix some tabasco sauce in enough amounts of water. Spray the solution in the dark corners, behind shelves, furniture and other areas where expect a lizard would hide. Lizards make their ways into the house through spaces in the walls, small openings around the house. Seal any unwanted homes in and around the house. As lizards can enter through windows, it is better to use window screens to prevent them from entering. Lizards mainly invade a house for insects and bugs. Once you get rid of them from the house, lizards will automatically look out for another place for food and shelter. You can use electric lizard repellent for warding off the lizards. This is one of the effective ways to keep out the lizards without causing any harm to pets and small children. De-clutter your house and clear the trash can daily to prevent lizard invasion. Own a cat as they can find and kill the lizards. If you have seen a lizard crawling on the walls then chase them out immediately to prevent an infestation. In order to get rid of the lizard infestation, you have to continually monitor your premises to ensure that the chosen treatment is working as expected. If you have any queries and suggestions then write to us in the comment section below. This is so stupid. For one, I do not know one woman with a lizard phobia. Secondly, lizards do not harm people at all – in fact, they will eat other pests in your house, like bugs. And in many places, interfering with native wildlife is a crime – so your suggestion to use mouse traps and then “dispose” of the lizards is illegal in some places. Consider telling people the benefits of lizards, rather than how to get rid of them.